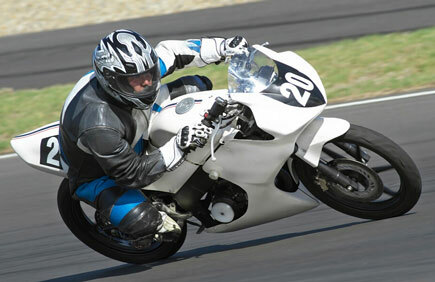 Eastern Creek GP Circuit, Sydney Motorsport Park. 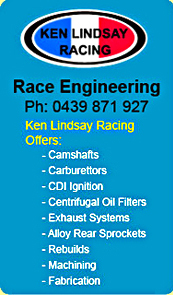 Saturday May 4th, Round 1 BRA, PCRA Club Championship, Eastern Creek North Circuit, Sydney Motorsport Park. Saturday August 31st, Round 3 BRA, PCRA Club Championship, Wakefield Park. Eastern Creek South Circuit, Sydney Motorsport Park. Ryan Young Winner of the 2012 Commuterlite Championship. The Cheapest way into competitive Road Racing.